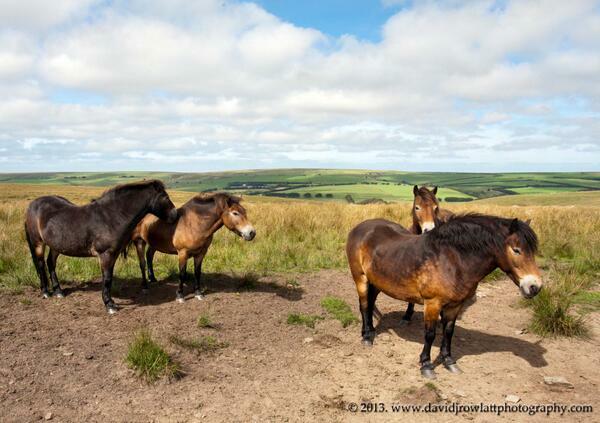 Over the last 3 years the Heart of Exmoor scheme has promoted the free-living herds on the moor with Linzi Green, their Exmoor Pony Officer based at the Moorland Mousie Trust and with the Exmoor Pony Society. They have achieved education campaigns, equipment grants, farmer meetings, training and the festival thanks to Heritage Lottery Fund, European Agricultural Fund for Rural Development, Exmoor National Park Authority and local partners and funders. 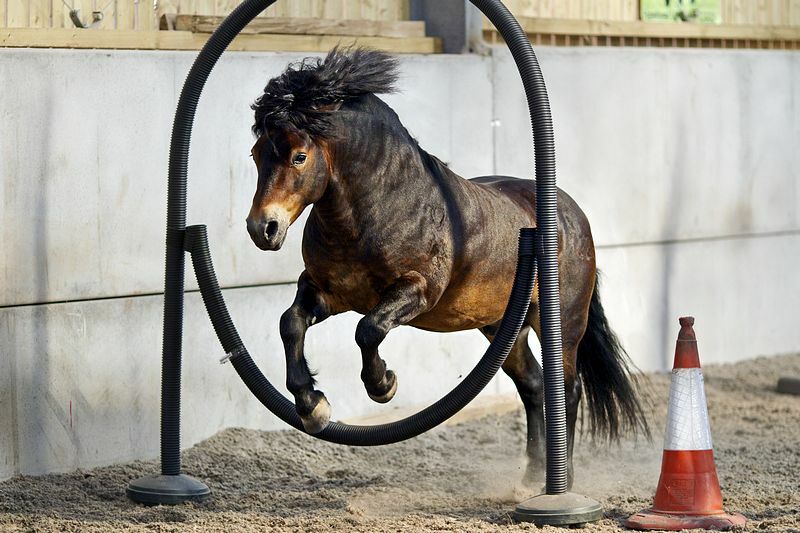 Established last year by the Heart of Exmoor scheme, the 2013 Exmoor Pony Festival is jointly organised by the Exmoor Pony Society, the Exmoor Pony Club, the Moorland Mousie Trust, Exmoor National Park Authority, countless volunteers, and the moorland herd managers. 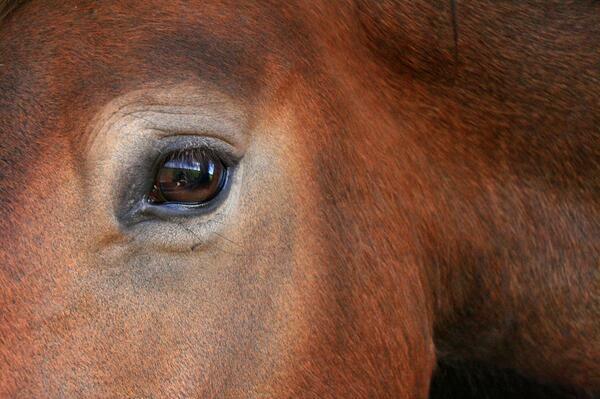 Behind the picturesque moorland scenes of Exmoor ponies are the dedicated farmers, volunteers, inspectors and rangers who all work to secure the future of the free-roaming Exmoor Pony.